The camping experience is so valuable to both campers and staff alike. 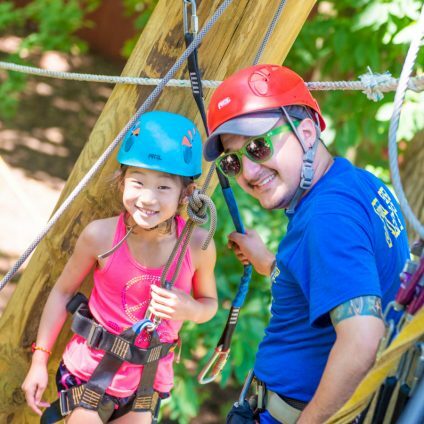 Camp is a place where staff can make new friends, develop personal and life skills, confirm or determine career paths, and make memories that will last a lifetime. 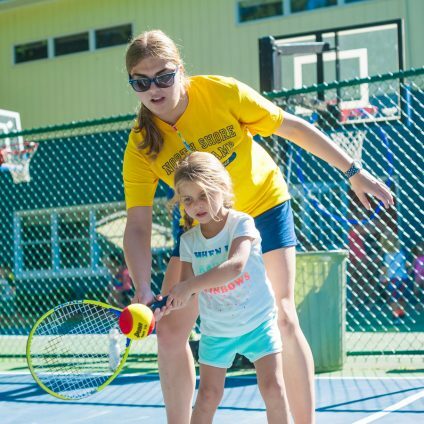 Most importantly, you’ll have the chance to make an important and POSITIVE impact on the lives of your campers. If you’re willing to put forth the effort, energy and enthusiasm, a summer at NSDC is one you won’t soon forget! 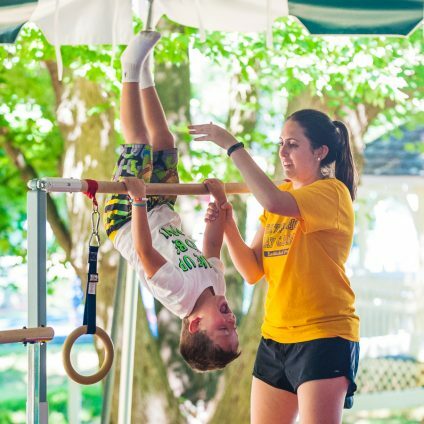 At North Shore Day Camp we take the job of coaching and caring for children seriously. We’re looking for top quality summer camp counselors and specialty staff who will take this job as seriously as we do. To attract the best applicants, we pay our staff the highest salaries in the camping industry. Each year, we select a team of students, graduates, and professionals from throughout Long Island. We look for individuals with a fun personality, empathy, maturity, and most importantly, a sincere desire to work with children. 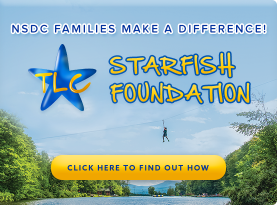 If you’re interested in joining the North Shore Day Camp family of camp counselors and specialty staff, please fill out our electronic application. You can also call us in the office (516-656-0904) for more information.